In a surprising move, the Brazilian Public Prosecutor’s Office has levied corruption charges against the former chief compliance officer (the “CCO”) of SBM Offshore – who joined SBM from Allen & Overy, where he co-chaired the firm’s corporate practice group. 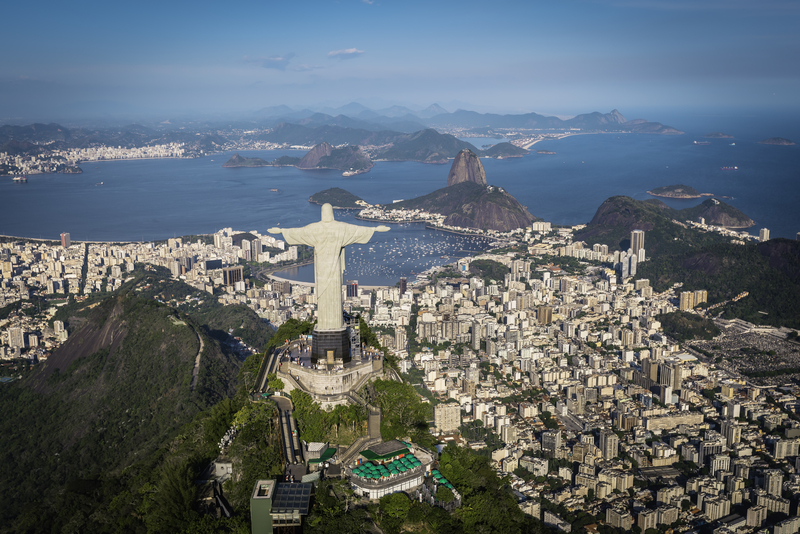 The CCO was named along with other SBM executives in Brazil’s ongoing bribery probes. At issue are ~$50 million of payments allegedly made to secure contracts for Petrobras production facilities. SBM Offshore issued a press release rebuking the charges: “It is unfortunate that the very people who have been and still are doing the right things in this complex compliance case in Brazil, are now being questioned. We have no doubts regarding the integrity of [our former CCO], who continue[s] to have our full support.” The CCO had “joined the Company in May 2012 to establish a robust compliance culture throughout the Company,” which culminated in a $240 million settlement with Dutch authorities and eventual dismissal of the U.S. Department of Justice’s parallel investigation under the Foreign Corrupt Practices Act (“FCPA”). As the SBM Offshore case illustrates, prosecutions and fines can multiply across jurisdictions – Netherlands, United States, and now Brazil. Criminal justice systems vary, as do the standards by which executives may be held accountable for the actions of their underlings and agents. Brazil’s Public Prosecutor’s Office is regarded as a “Fourth Branch” of its government, independent of the executive and mandated with broad power to uphold justice. Its prosecutors may cast a broader net than, for example, the U.S. Department of Justice. The definition of what constitutes corruption also may differ from nation to nation. While many compliance officers are accustomed to the United States FCPA exception for “facilitating” payments – small payments to officials for purposes of expediting routine governmental services such as visas and utility hook-ups – other nations’ laws now prohibit them. Thus, general counsels are faced with an increasingly complex patchwork of overlapping, and sometimes contradictory, laws. The challenge for general counsels is preventing violations. I have traveled to more than 100 nations around the world, including most of Africa and Asia, and all of South America. In my twenty years of working in countries with reputations for corruption, no official has ever asked me for an improper payment. Why? Perhaps it’s because they know I’m an American lawyer, and their overtures are unlikely to be successful. One of my former clients believed that the best compliance program was embedding lawyers throughout the organization, particularly in higher-risk business units (such as foreign offices and those pursuing government contracts). The general counsel referred to the program as the legal department’s version of “community policing.” Every foreign office had a lawyer on the ground, each charged with reporting anything out of the ordinary back to headquarters. The assumption was that having a lawyer present in most meetings deterred corruption similar to how a police officer standing on a corner might deter theft. Of course, corrupt officials may not always ask for briefcases full of cash or wire transfers to their Swiss bank accounts. The annals of FCPA compliance are filled with convoluted schemes of self-enrichment designed to pass for legitimate business transactions. These include charitable contributions, scholarship programs, boondoggle trips, home rentals, and rich consulting gigs. Embedded counsel also can protect a company by stopping such potentially foolish arrangements.